With its authentic Edwardian facade and a stylish contemporary interior 17-22 York Place is a very desirable property indeed. Its lovely red brickwork and original windows make it instantly appealing. And 17-22 York Place is just as handsome on the inside with a very stylish interior and some excellent fixtures and fittings. 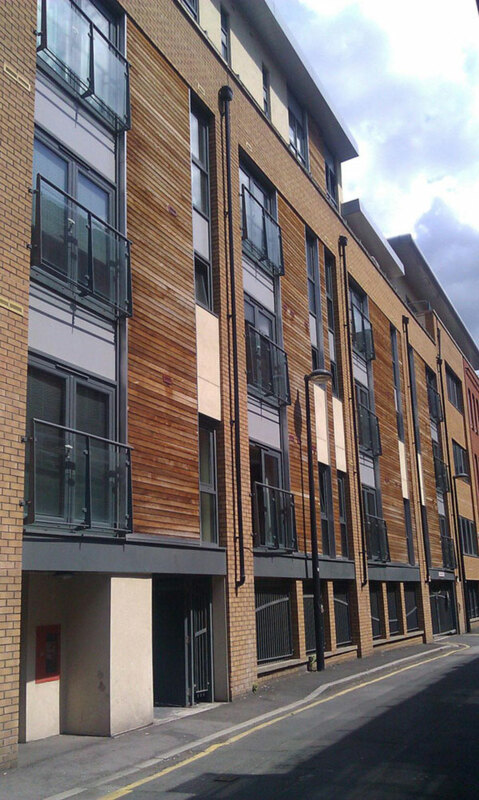 This two bedroom duplex apartment is located within the south-west part of the city centre. 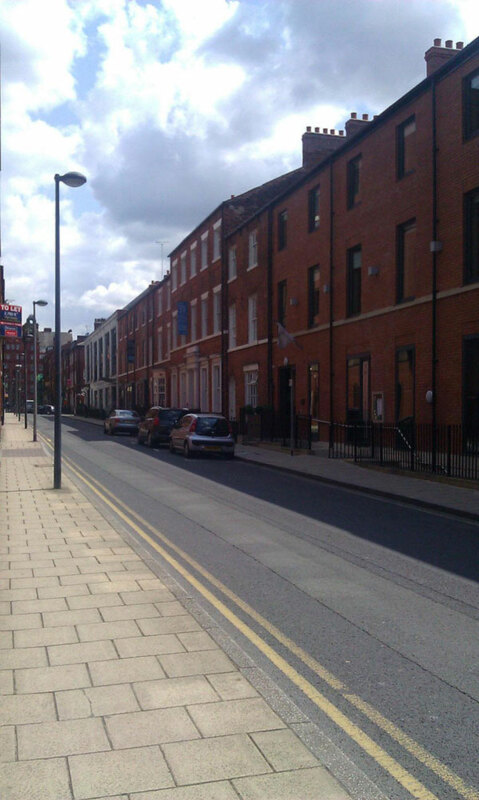 Not only are there are a superb selection of local shops nearby but 17-22 York Place is also very close to Leeds business district; making it the perfect choice for any modern professional.